Have your say in the government consultations. The government consultation process features opportunities for members of the public to share ideas and respond to questions that will inform the development of the national strategy, including a discussion forum, individual and organizational surveys, and a story sharing forum. In order to assist individuals and organizations with this part of the consultation, Dignity for All has developed materials that outline the framework and policies that should make up a comprehensive national strategy. Herriot is a Canadian writer, naturalist and activist whose new book, Towards a Prairie Atonement, laments how early settlers mistreated not only Indigenous peoples but also the land. He spoke in Ottawa last month at an event hosted by the Canadian Council of Churches (CCC) and Citizens for Public Justice (CPJ). His thinking and writing have been influenced by faith, he said, and in particular by Catholic social teaching. He is usually reluctant to talk publicly or to write about faith as that is often unwelcome in media, academic and environmental circles. 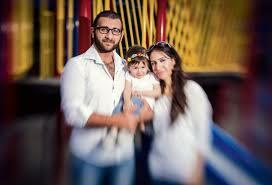 Therefore he expressed gratitude for being able to have such a conversation at the Ottawa event. Herriot’s grandparents were settlers on land just north of the Qu’Appelle River, which flows through Southern Saskatchewan and into Manitoba. Herriot has staked his writerly claim on the Qu’Appelle and its valley as well as the surrounding prairie grasslands. He developed a strong naturalist bent in his work, writing in illuminating detail about what he sees and hears on the ground, and about what has been lost. Seven months after arriving in Canada, the Kahkejian family are making great progress. 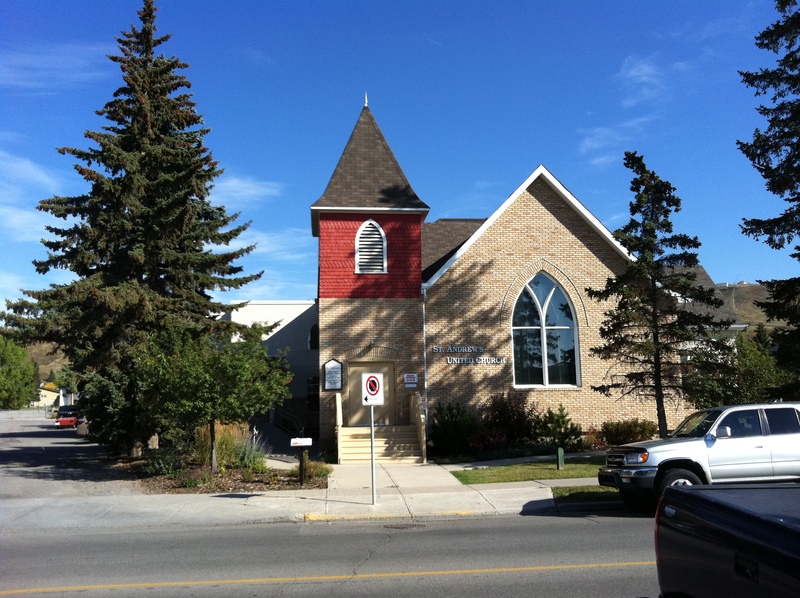 The Bow Valley Syria Refugee Project, an outreach ministry of Ralph Connor Memorial United Church, Canmore, is now embarking on a second sponsorship. 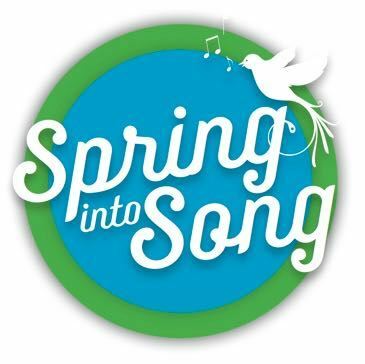 Join with the Acme United Church choir in “Spring into Song”, a singalong evening featuring the music of Ron Klusmeier. Thursday, March 30th at 7:00 PM, Acme United Church, 413 Bennett Avenue, Acme AB, admission by donation. This is a fundraiser for the Canadian Foodgrains Bank. See you there! Position details and application process are included in the PDFs.